PermaTherm expanded polystyrene pipe insulation products and systems are designed, manufactured and fabricated exclusively by PermaTherm, Inc. EPS insulation systems are designed specifically for use in cold and chilled service pipe insulation systems and compare very favorably against other insulation systems, and in particular offers the highest ratio of thermal resistance (R-value) per unit cost. For instance, Dow Styrofoam (blue) XPS has essentially the same R-value (4.86) as EPS but costs on average at least 20% more. Note Foamular XPS advertises a higher R-value, yet uses chemical blowing agents to boost R-value and these blowing agents eventually diffuse out of the cells. Note also that EPS and XPS are available in comparable compressive strengths. Bottom-line, both forms of rigid insulation will provide the same support in like psi rated products. If you want the best performing cold insulation system, there is only one manufacturer that is strictly committed to cold systems. That manufacturer also fabricates its own insulation and vapor barriers and supplies everything you need to complete your job. PermaTherm’s EPS insulation’s thermal resistance improves as temperature decreases. The R-factor is a variable value that measures the ability of a material to block heat. PermaTherm’s EPS insulations R-value improves with colder temperatures. Do you want the best R-value for your dollar? 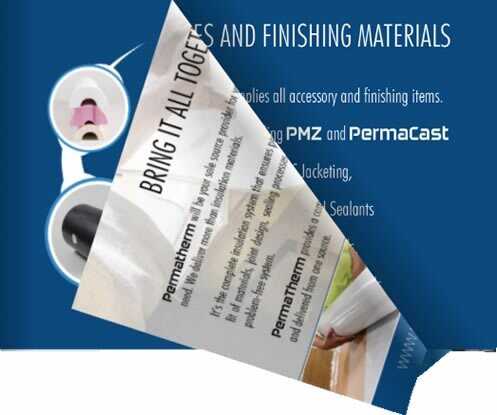 If so, then PermaTherm’s EPS is the answer for you. Caution should be exercised since prices and even physical properties of each Insulation product may change. Physical properties and characteristics of insulation materials are only half of the story. It’s the complete insulation system that insures performance. 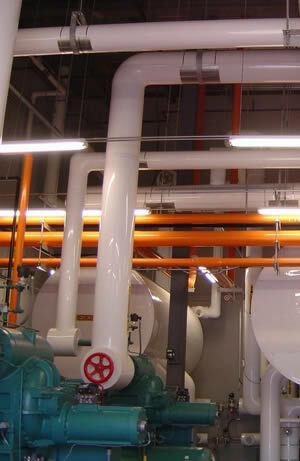 That system is comprised of barriers to vapor, fit of materials, joint design, sealing processes, installation methods and design guidelines that deliver a breach free system. 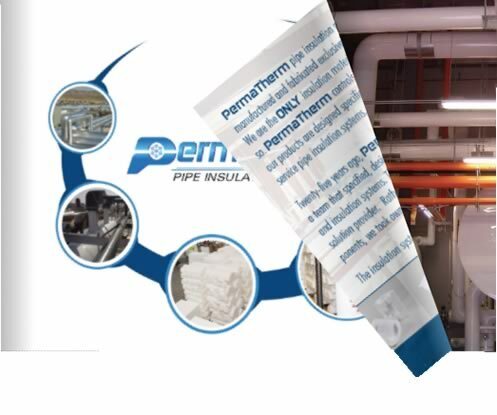 Take advantage of PermaTherm’s 25 years of expertise in providing pipe insulation systems for both chilled water and cold service applications. 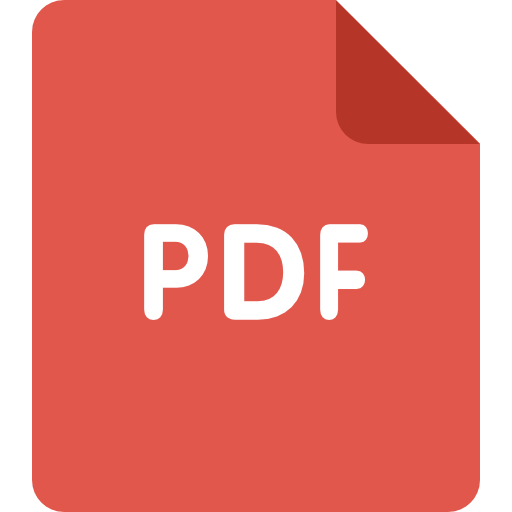 Download free installation guidelines, system specifications and thickness charts below. 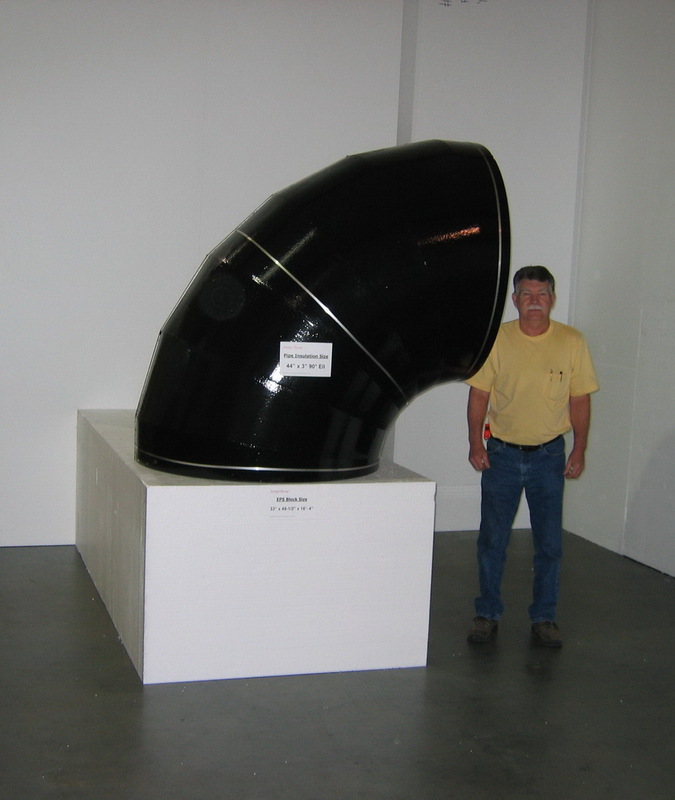 If you have questions, feel free to call us directly to speak with a PermaTherm pipe insulation specialist at 706-468-7500. Copywrite © 2019 PermaTherm, Inc.